I have had this palette for a while now and I keep meaning to do a post on it. 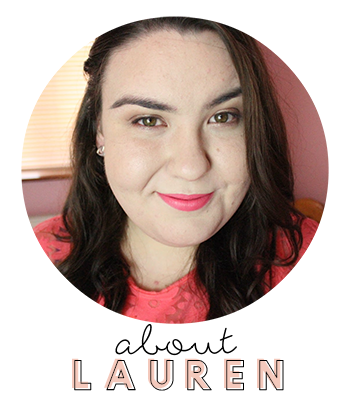 I discovered soap and glory makeup back last summer, when my friend Jess from the LovelyJubbly blog told me that that the eyeshadow quads from the soap and glory line were pretty amazing. It was then I took myself into boots and bought a palette. I picked a neutral palette, mainly because I knew it would be used more if the colours were on the more au natural side. I was pretty amazed at this palette, they retail for €14.00 and are really impressive. First off you will notice the amazing pigmentation and then you cant help but notice how easy they are too work with, what I mean by that is I don't get any fallout with these shadows and they blend nicely onto the eye without looking patchy or chalky. I generally use this palette for the days I want to play it safe. It contains 3 matte shades and 1 shimmer. 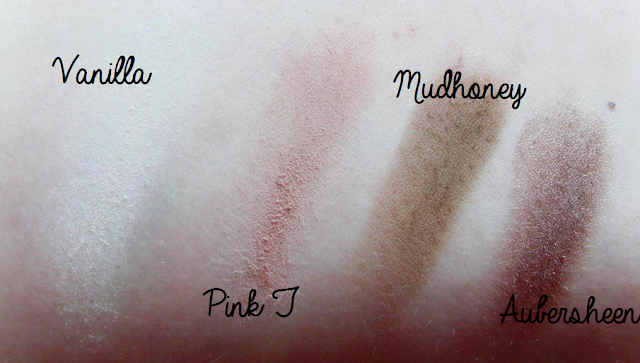 So when you create a look from this palette you are left with a natural yet, sophisticated look. If browns are not your thing, soap and glory offer other colours, so there is something there for everyone. For a drugstore product, it is pretty special. I use this palette more than my Urban Decay naked palette, mainly because UD has way to much shimmer for a everyday look. Overall I recommend this palette. It offers great pigmentation staying power and soft buttery texture. What more could you want. Have you tried this palette? What is your go to palette? I loved this palette a lot and the thing that I missed is the review about a natural triclosan free bath soap. Anyways this post imparted a lot of knowledge to me. I have this palette and love it. I also got the black/grey one the other day as it was free if you spent €16 on Soap&Glory cosmetics in Boots. I was buying the new translucent powder. Haven't used either yet but I've liked all the S&G cosmetics I've tried so far.